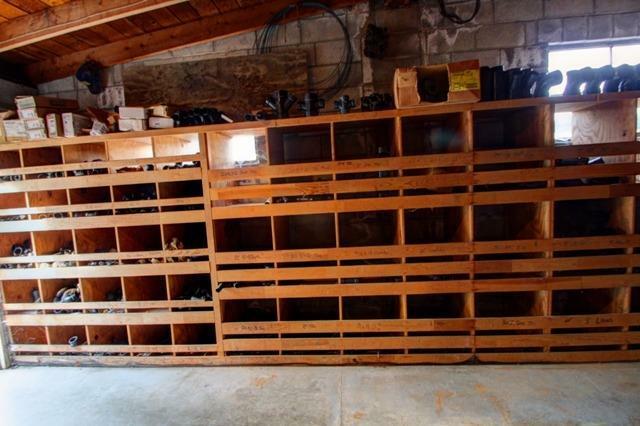 Here's your chance to own and operate your own successful, full service plumbing business. 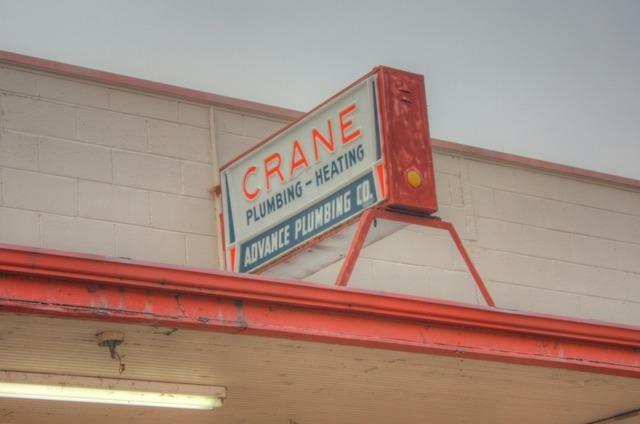 This one and only plumbing shop that's located in Shady Cove, Oregon has been in operation since about 1944! The current owner purchased it in 1971 and is now ready to spend his days on the golf course. 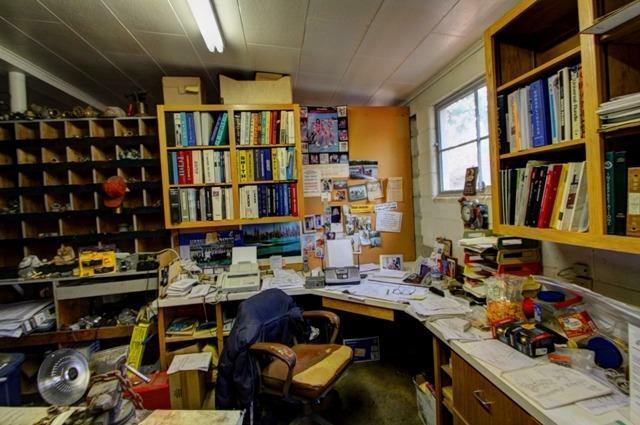 This turn-key business is ready for an experienced plumber who can handle the demanding business of the entire Upper Rogue area. Additional revenue opportunity exists for a new owner that is willing to do service work. 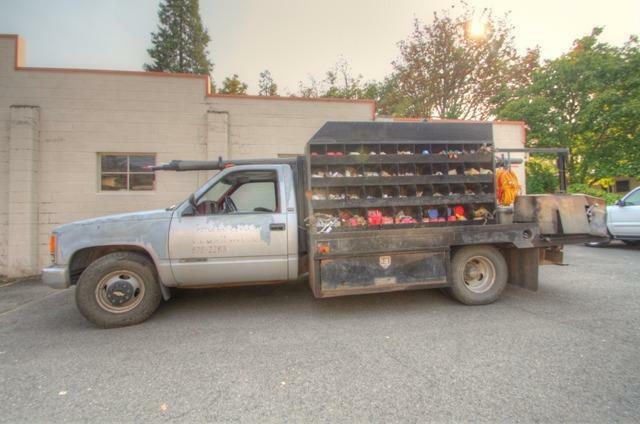 The $75,000 sale price includes the business name, signage, phone number, client list, inventory, and all of the tools and equipment, including a fully equipped 1-ton truck, it does not include real estate. Seller will consider carrying a short-term contract with a sizable down payment.